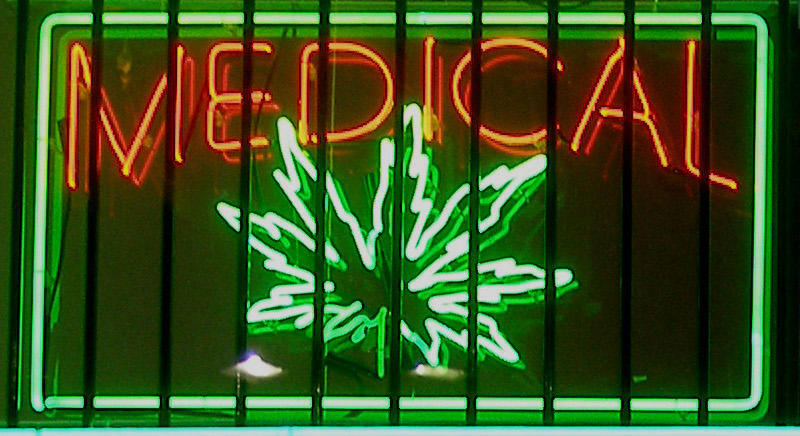 How will legalized medical marijuana affect employers and employees in Ohio? Are workers with conditions covered under the Americans with Disabilities Act (ADA) protected if they use marijuana recommended by a physician? Can employers enforce drug testing and zero-tolerance drug policies? 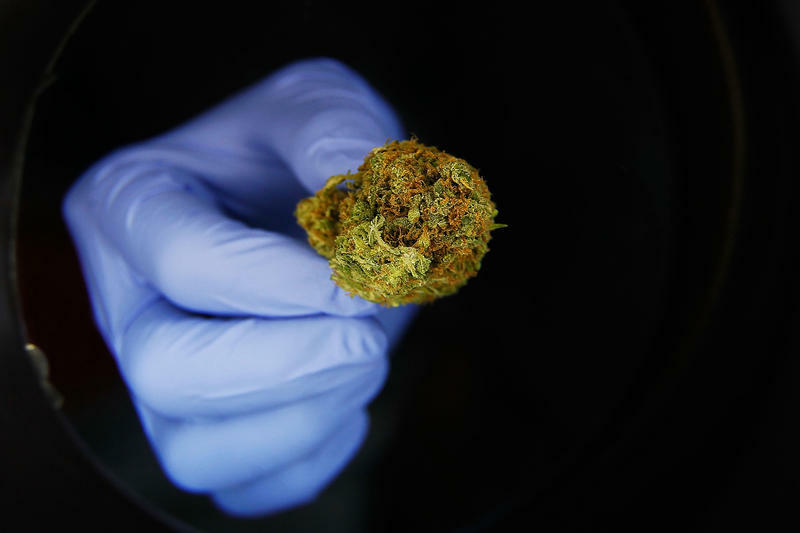 Are companies allowed to consider job applicants' use of medical marijuana in their hiring process? Joining "Cincinnati Edition" to discuss medical marijuana and employer and employee rights are Strategic HR, Inc. Director of Client Relations Cathleen Snyder; partner with the Vorys law firm, Andrew Kaplan; and Marijuana Business Daily reporter Lisa Bernard-Kuhn.